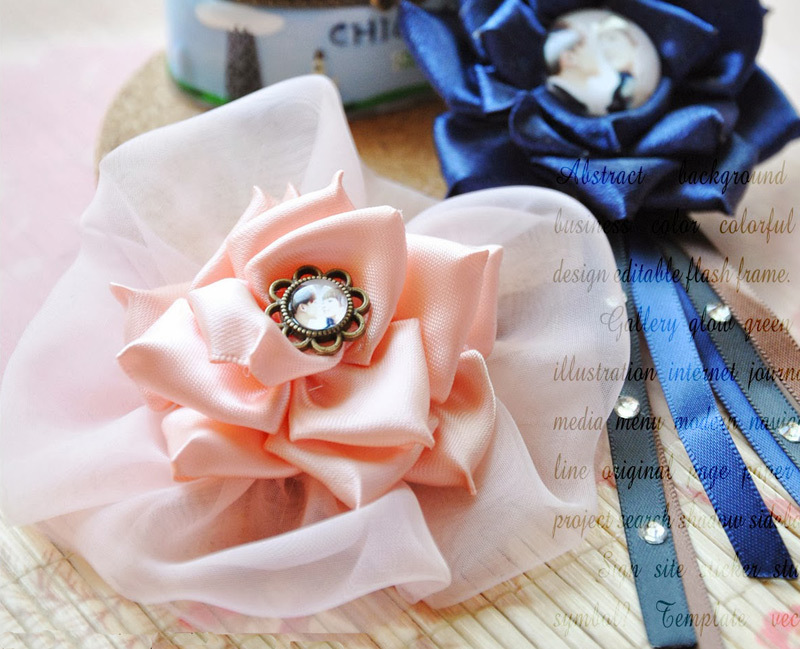 February 2016 ~ DIY Tutorial Ideas! 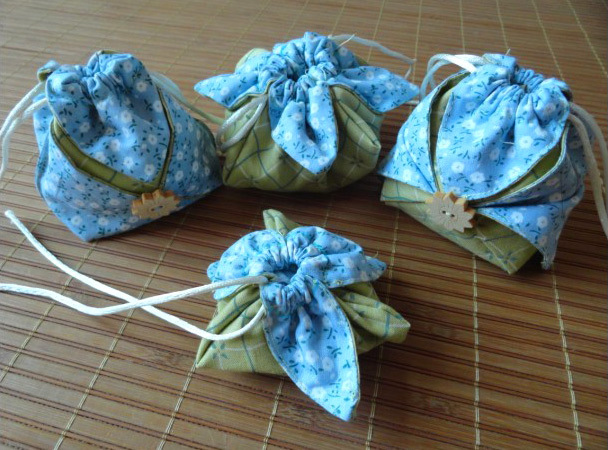 "Omiyage" Gift Drawstring Bags, Little Pouches. 4 Sewing Variant Tutorial. 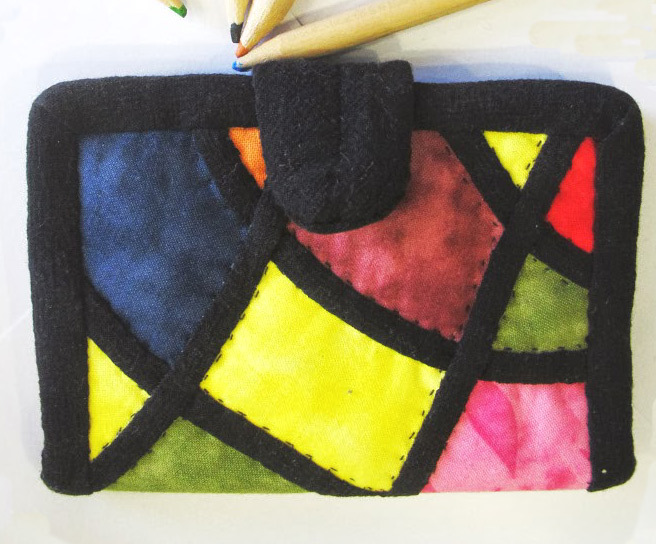 How to sew a handbag "Candy" Photo Tutorial. 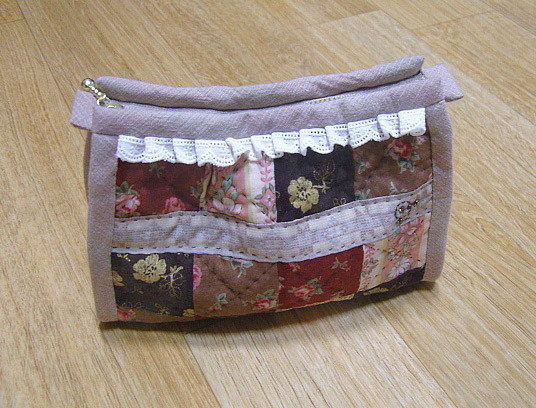 Patchwork Zipper Pouch / Cosmetic Bag. 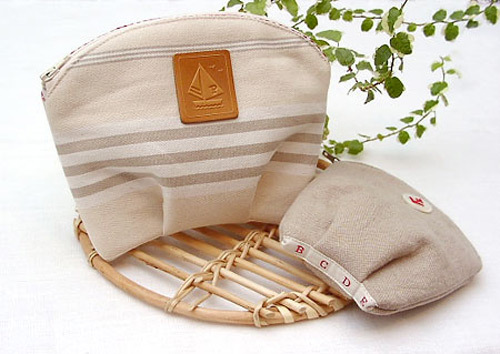 Sea Shell Cosmetic Bag Tutorial. 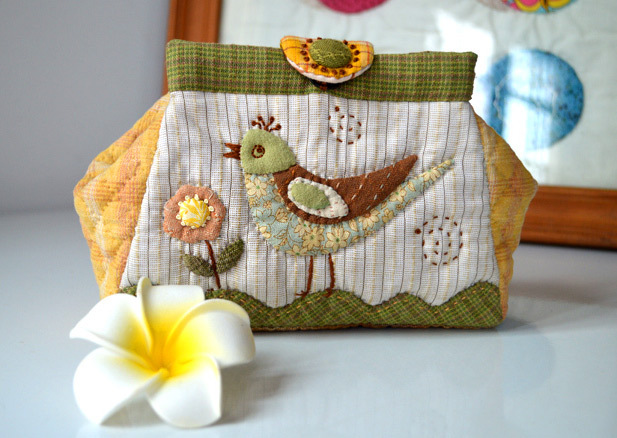 Sewing Pattern & Photo Tutorial. 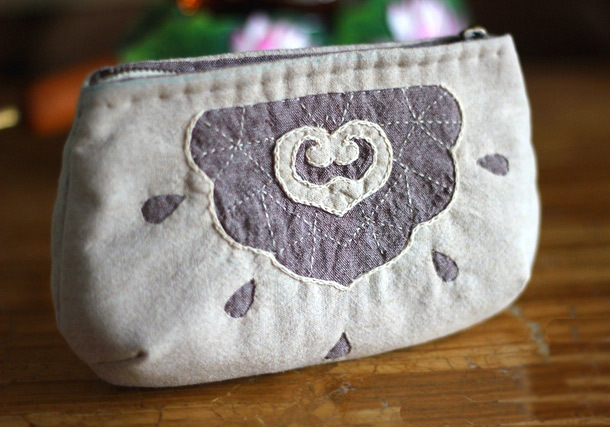 Metal Frame Purse / Clutch Sewing Tutorial. Step by step DIY. 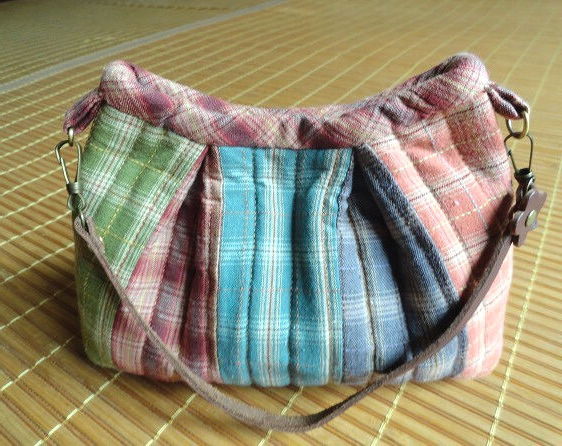 Handbag Japanese style. 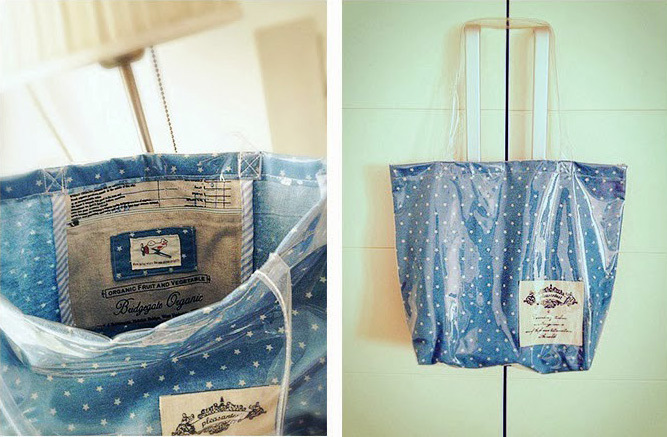 How to Make a Gift Bag. 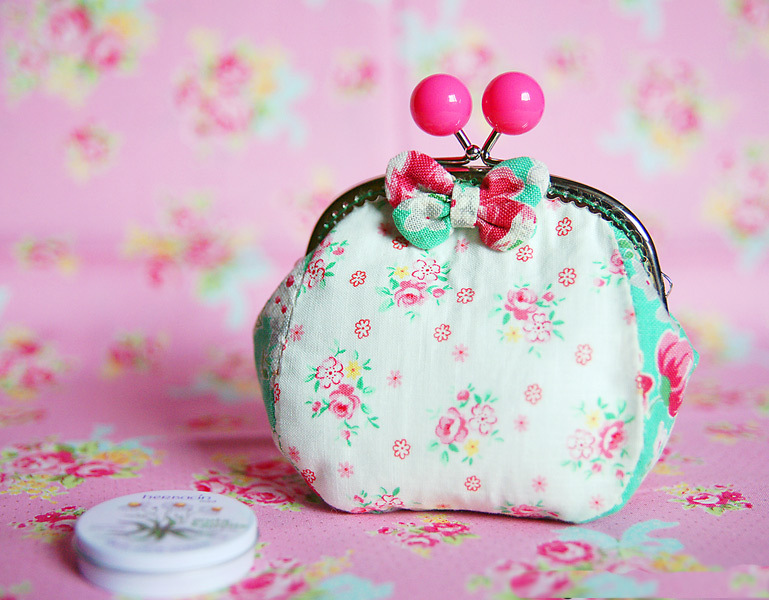 DIY Photo Tutorial and Pattern. 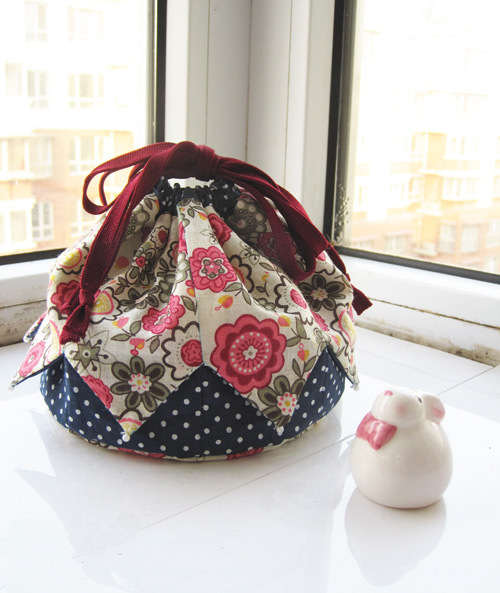 How to Sew a Round Bag sewing pattern DIY Tutorial in Pictures. 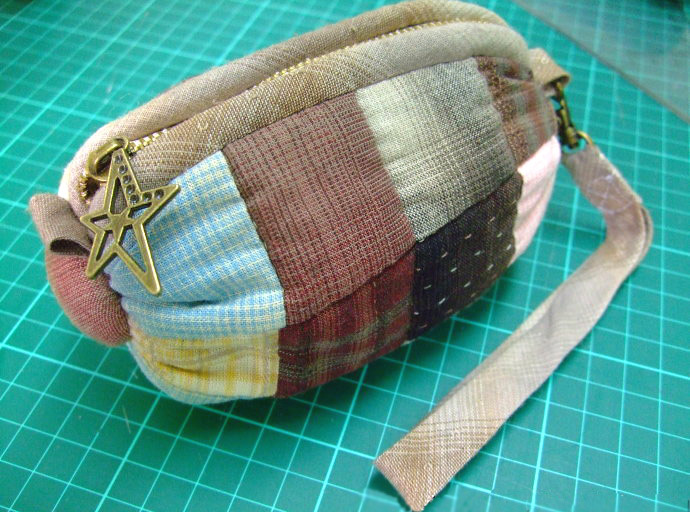 Fast and easy sew patchwork Purse. DIY Tutorial in Pictures. 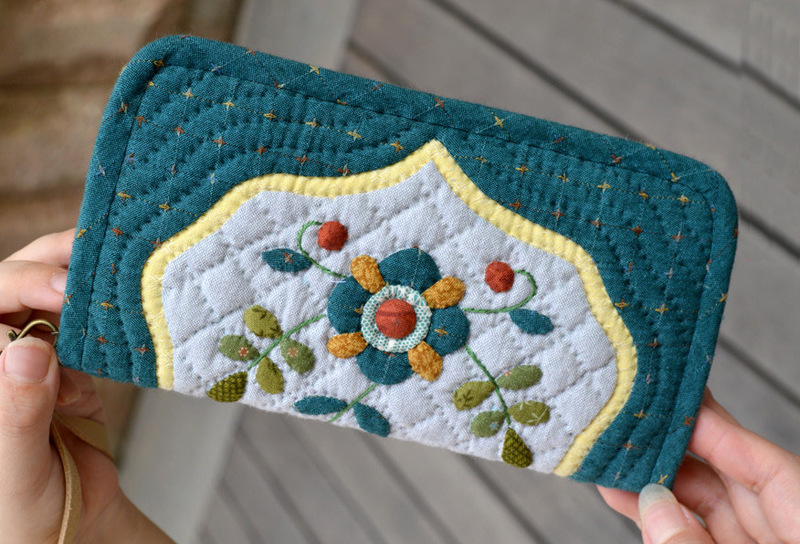 How to sew a simple purse. 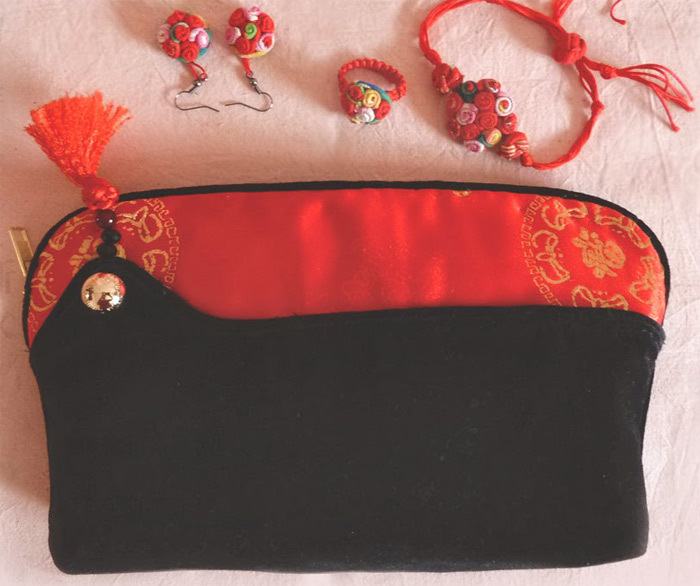 And by changing the size of the pattern can be stitched clutch, purse, cosmetic bag, handbag, Cover for the camera, laptop, tablet or phone. 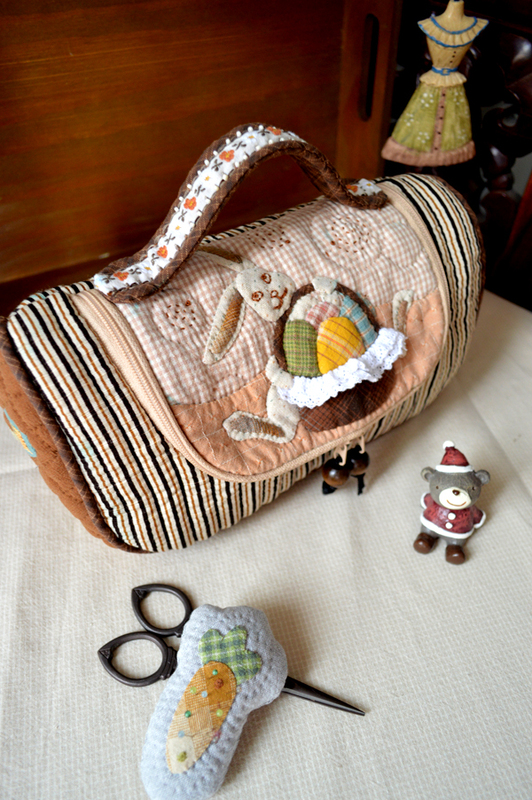 Patchwork and Quilting Bag. Photo Sewing Tutorial. Step by step DIY. 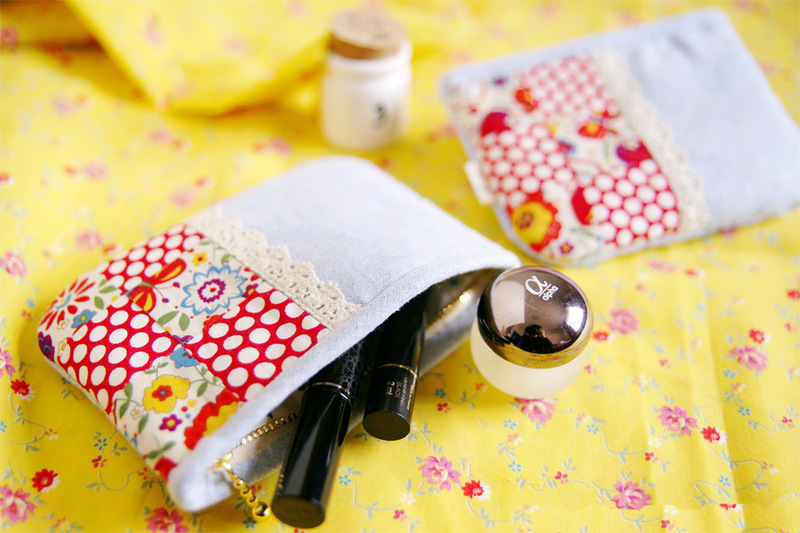 Quilted Zippered Pouch / Cosmetic Bag / Make up Bag. DIY. Tutorial with Photos. 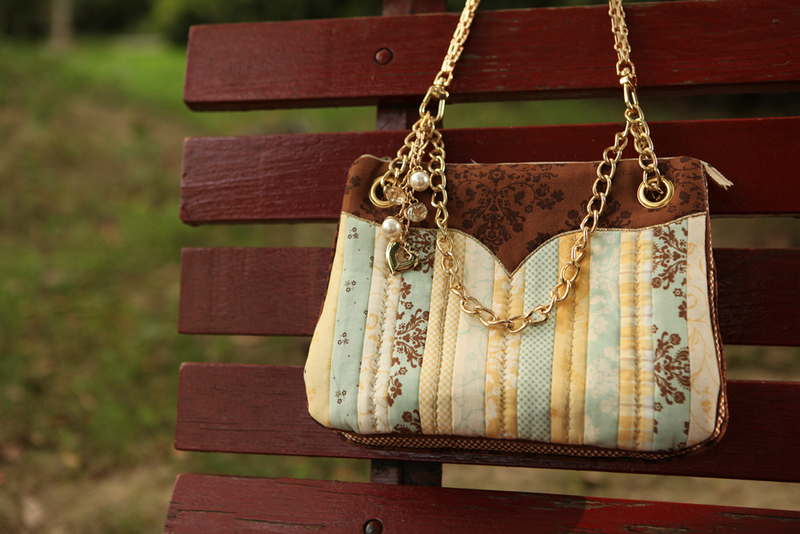 Patchwork Bag. 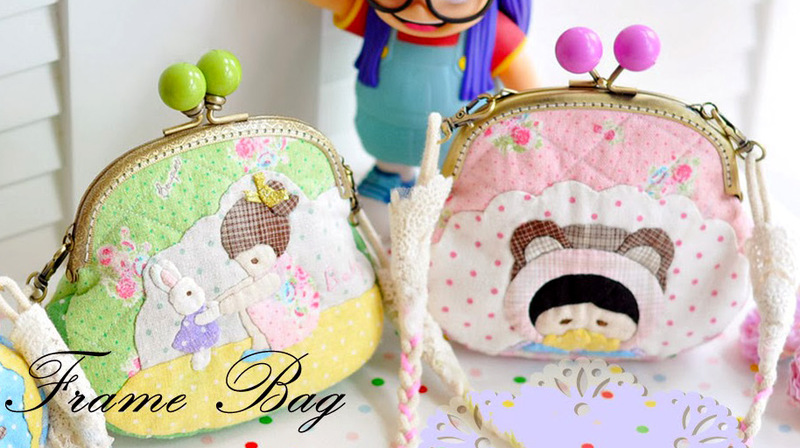 Photo Sewing Step by step Process. 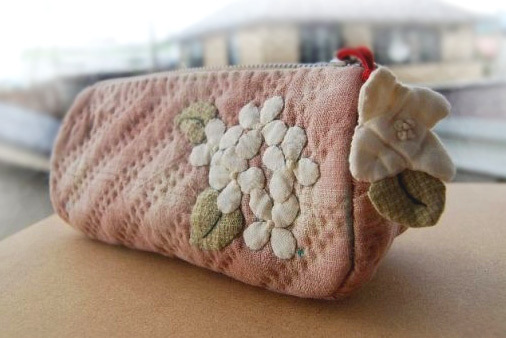 Coin Purse Rose in patchwork technique. Photo Sewing Tutorial. Step by step DIY. Many people like the beauty of stained-glass patchwork, but feel that it's too difficult to make. From the simple random geometric one. It's just like to make a picture with small pieces of glass. 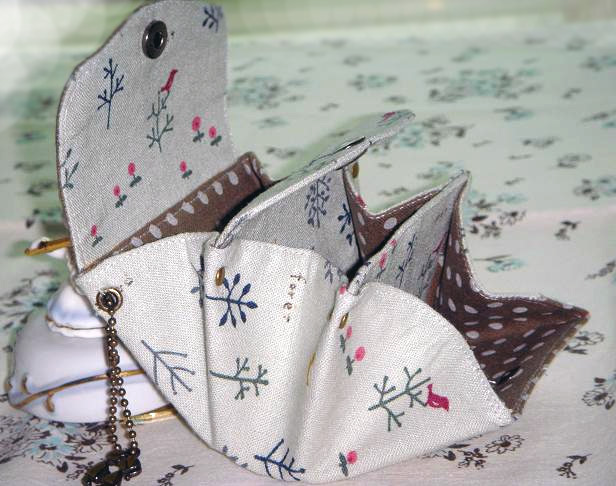 We use the fabrics to make a fantastic world. 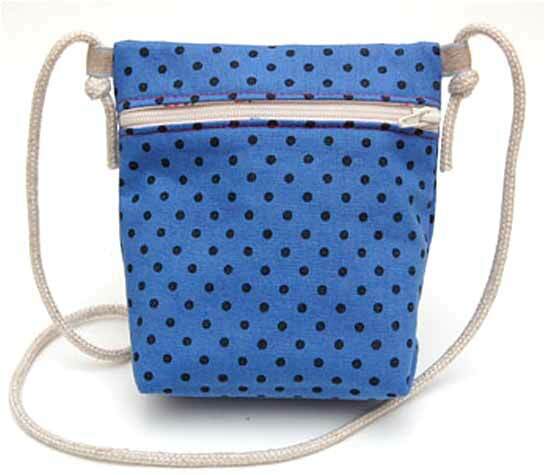 I want to make a waterproof bag for summer for a long time. It makes me feel cool in summer and won't get wet in the rain. Finally I made one. I love the blue stars very much! 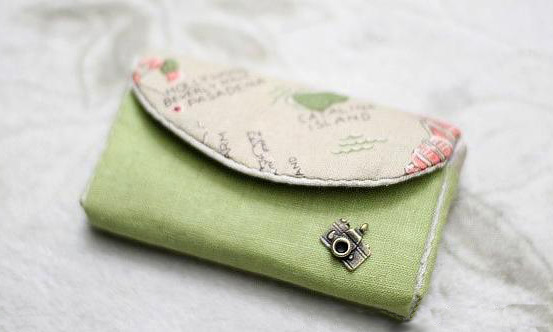 How to sewing in the photos. 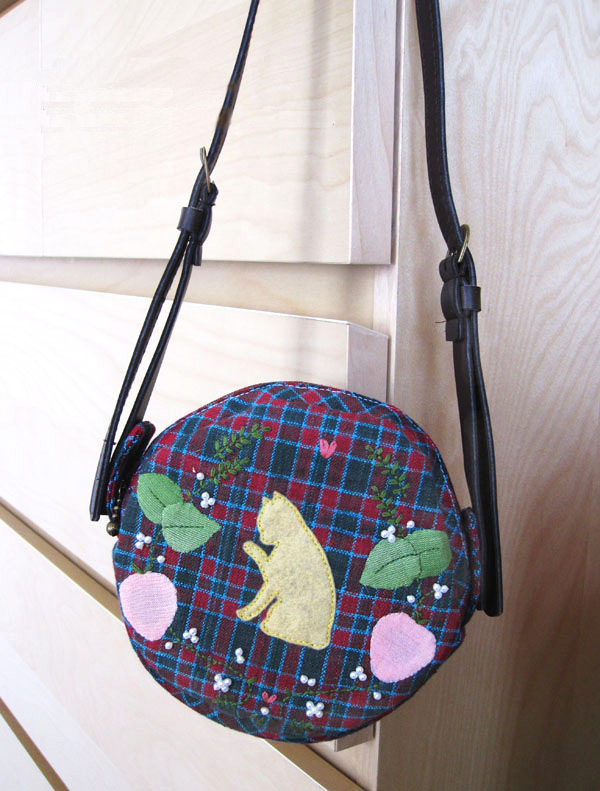 Clutch / Handbag. Fashion China Style. 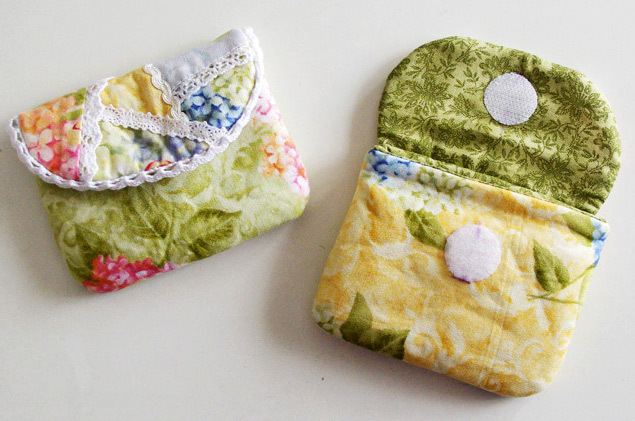 DIY tutorial with patterns. 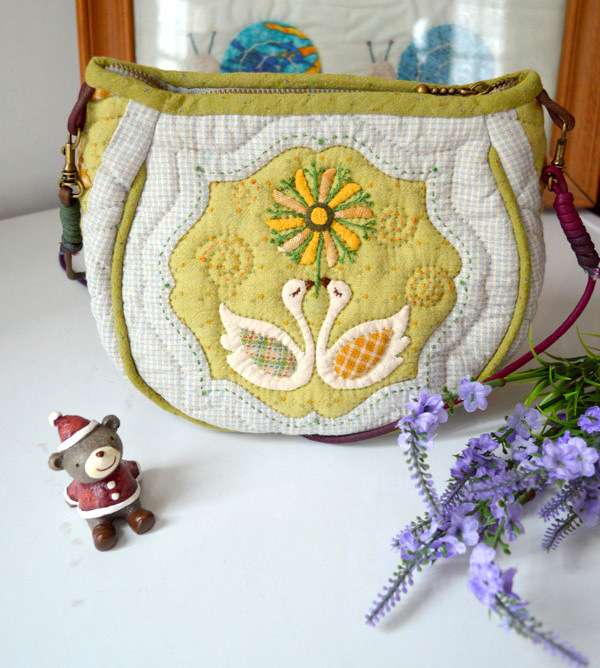 Patchwork and Quilted Messenger Bag "Swan Lake". Photo Sewing Tutorial. Step by step DIY. 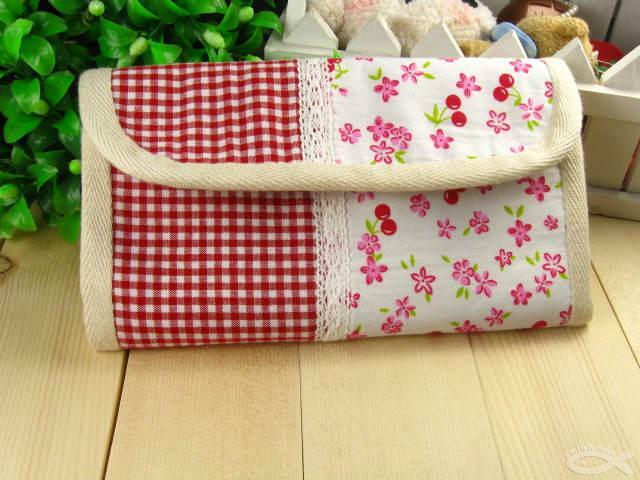 How to make tutorial sewing kit case bag. 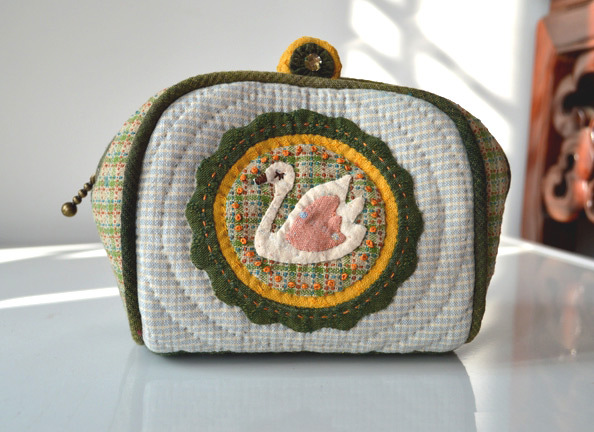 Mini Needlework Travel Bag. 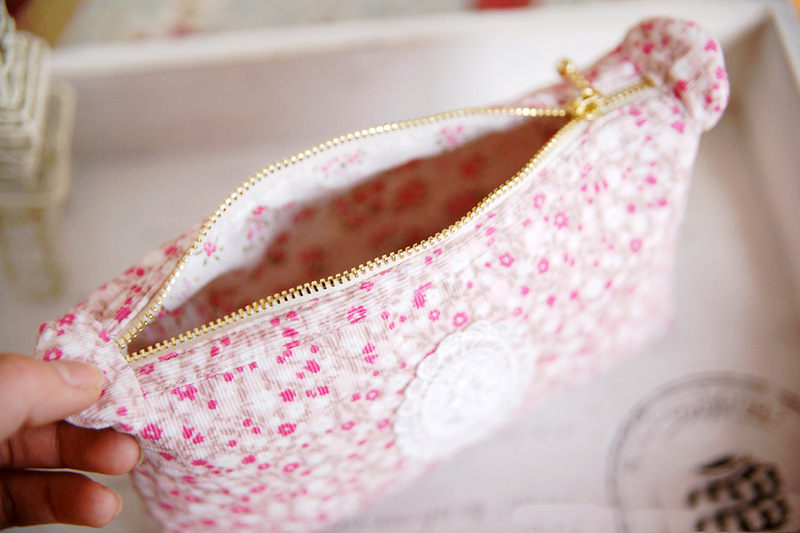 Sewing Boxes. 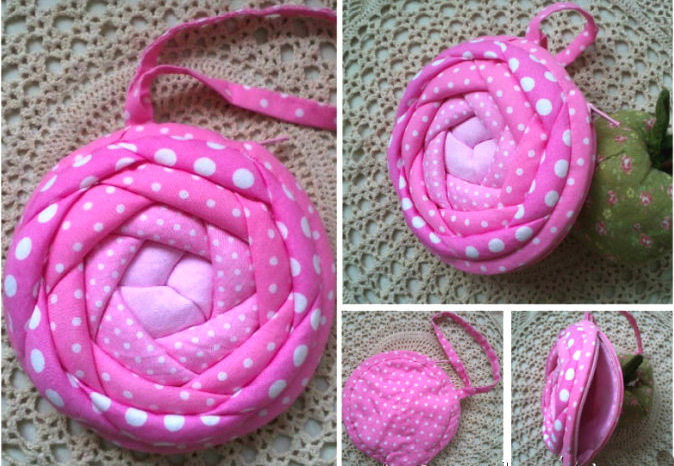 DIY Quilted iPod/Phone Holder. 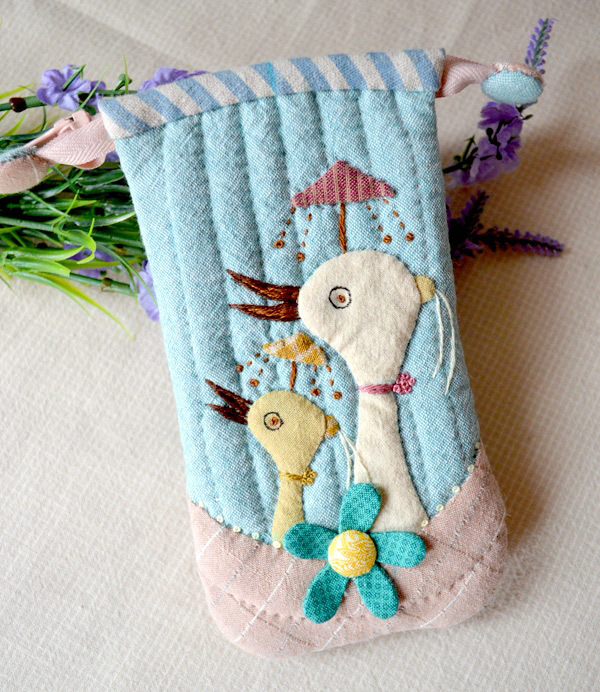 Fabric Phone Case. 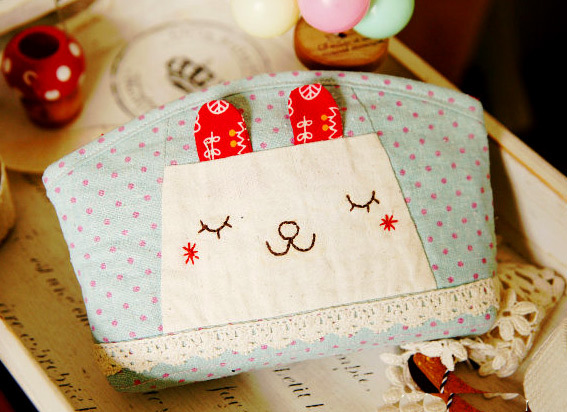 Photo Sewing Step by step Tutorial.